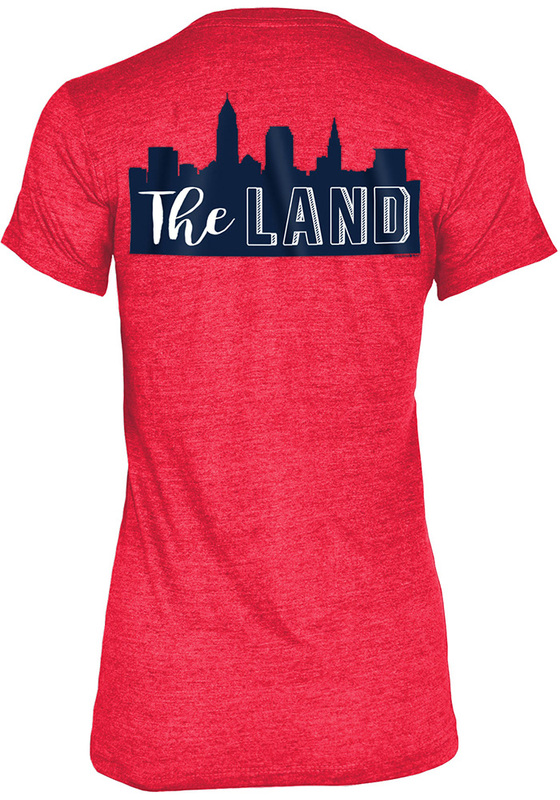 Let everyone know who you root for in this Cleveland Indians Grey The Land Skyline Short Sleeve T-Shirt! 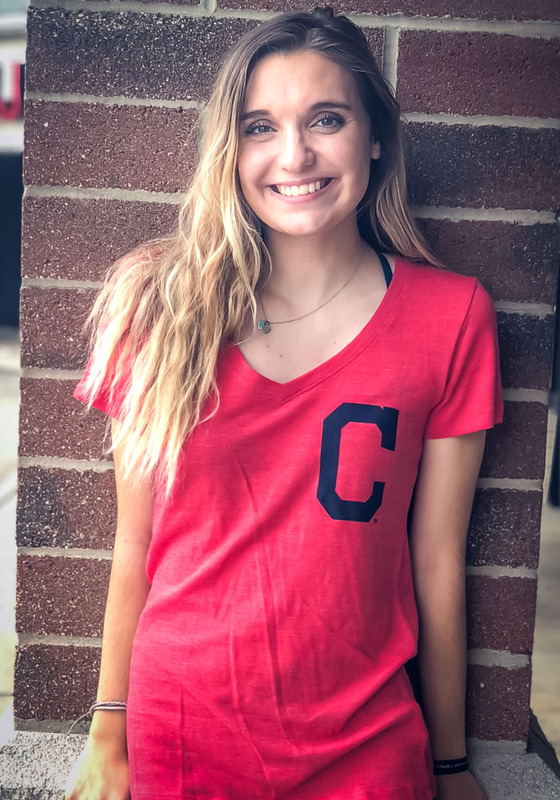 This Cleveland Indians Short Sleeve V-Neck features a screen print primary logo on left chest and skyline with team saying across the back. 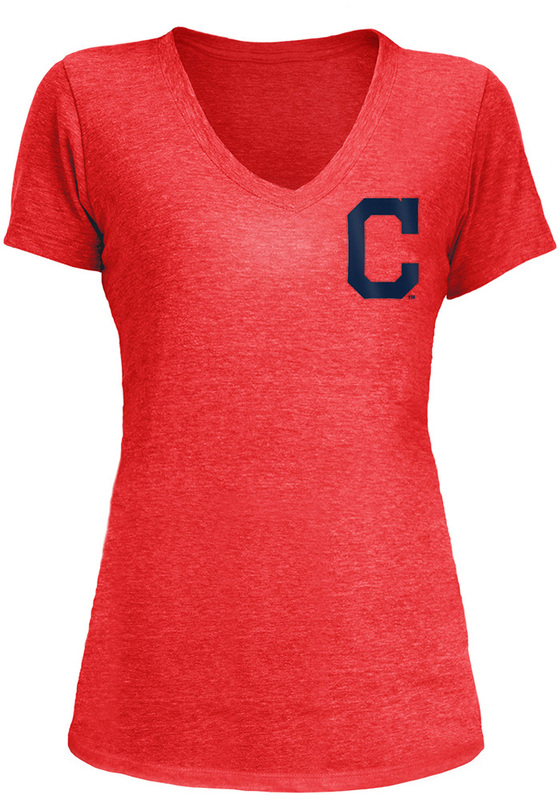 This super comfy poly-blend v neck is perfect for showing off your team spirit.